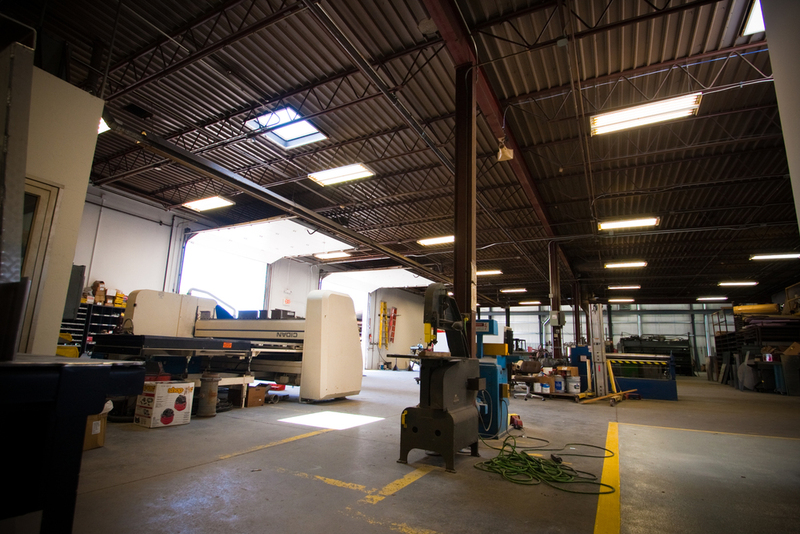 Starting in 1993, Phil Gloggner opened the doors of GMF-Gloggner Metal Fabricators Inc for all types of Commercial / Industrial - HVAC and Sheet Metal Fabrication customers. 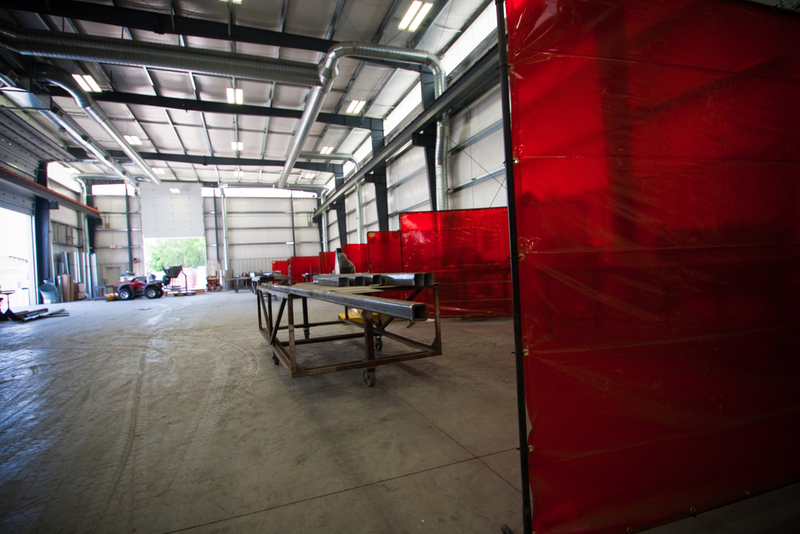 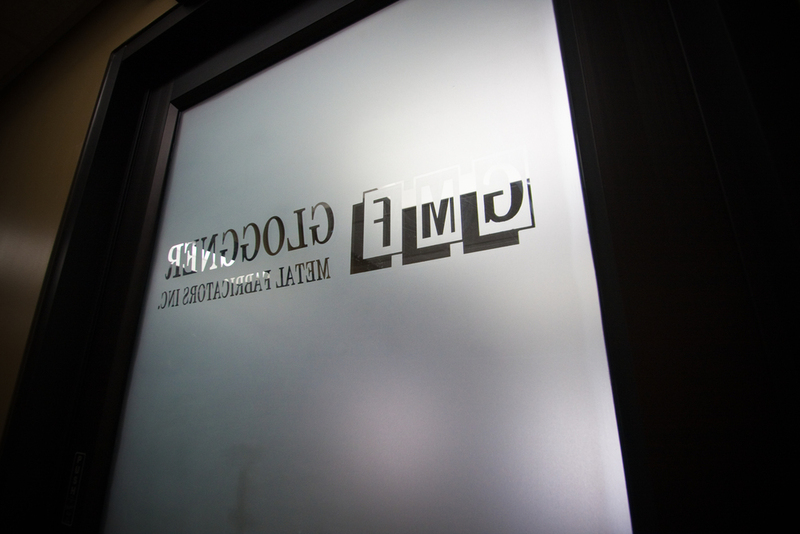 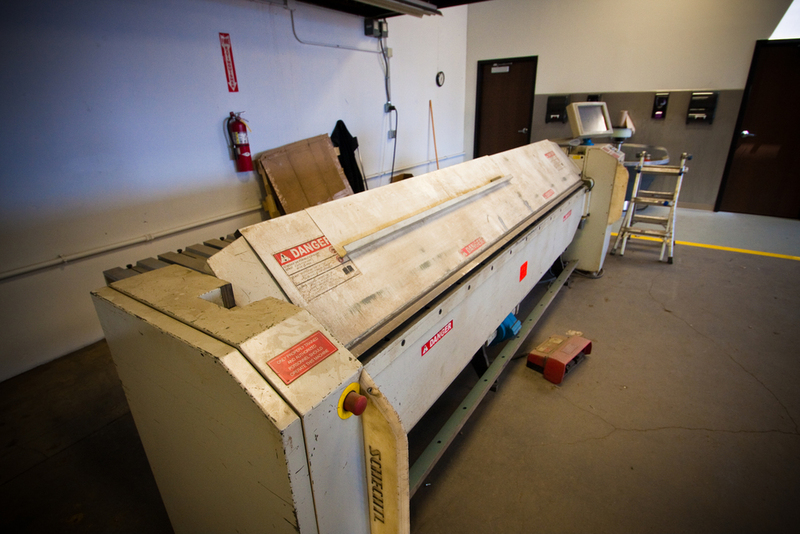 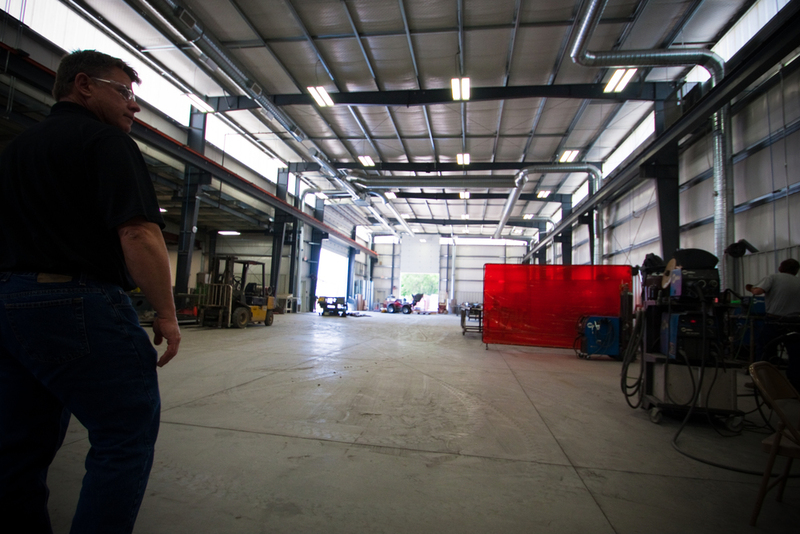 In 2013, GMF-Gloggner Metal Fabricators added 12,000 sq. 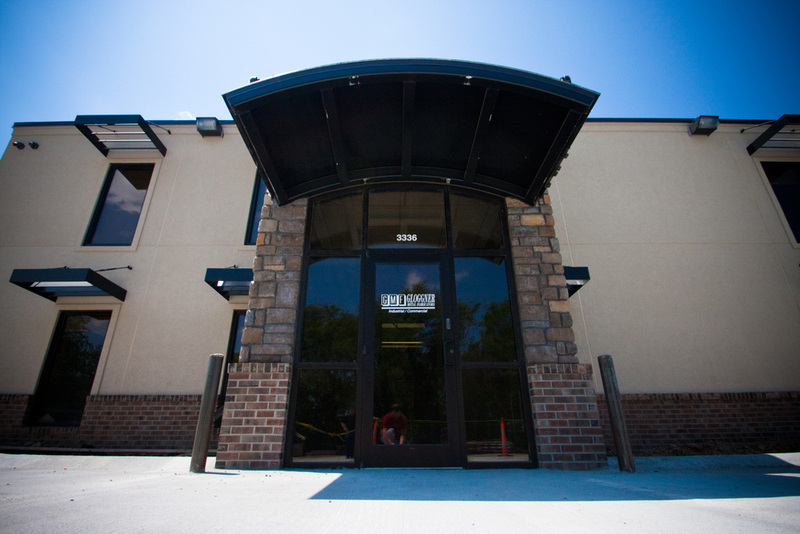 ft. of fabrication space, and completed an office renovation. 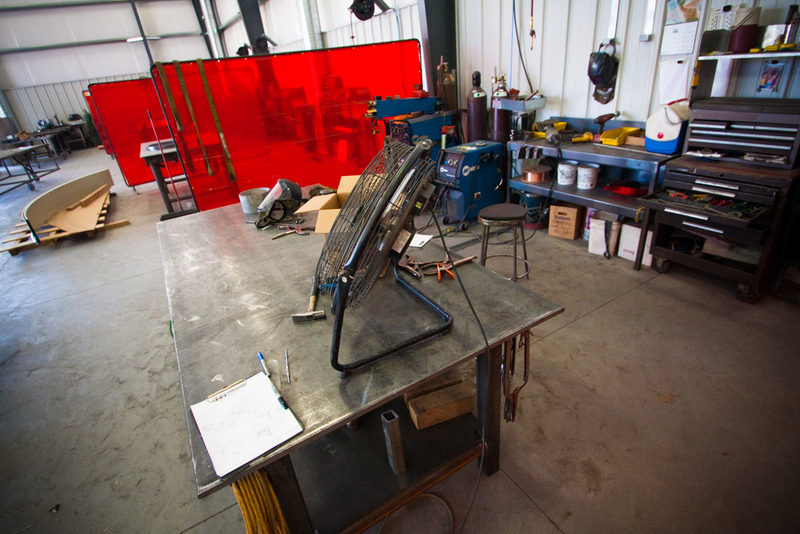 ©2013 Gloggner Metal Fabricators Inc.